Robert Anglade, the owner of Hotel Jardins Sur Mer in the region Zanglais became the victim of a terrible crime. He was assassinated at his home on Thursday April 7, 2016, shot dead by an unknown individual. These pictures are some spectacular views one can enjoy from the Hotel Jardins sur Merin Arquin. 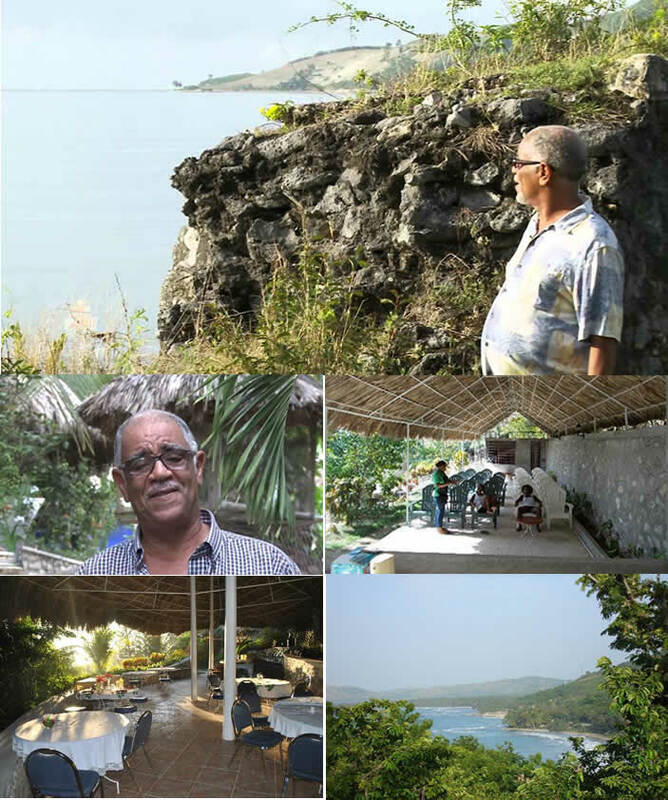 More than anything in the world, this location was considered to be a true paradize for Mr. Robert Anglad.